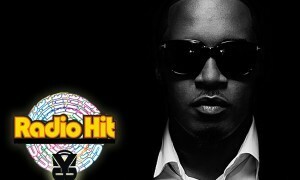 Radio Hit Show: Is M.I Really Insecure? 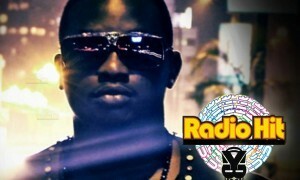 Radio Hit Show: Wande Coal For President! 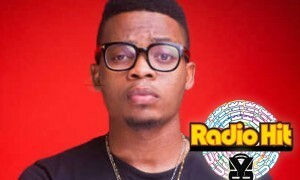 Radio Hit Show: Olamide : Spot The Difference!!! 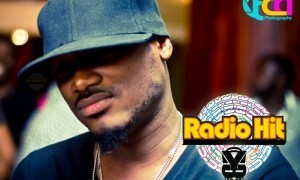 Radio Hit Show: 2face: Emotions Over Logic! 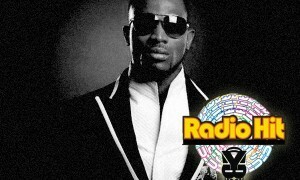 Radio Hit Show: Is 9ice Truly Back? 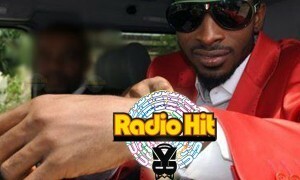 One good thing about making a strong first impression is that, your core fans will always be there for you…. 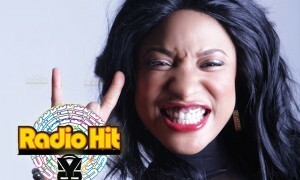 Radio Hit Show: Tonto Dikeh Crosses The Line!!! 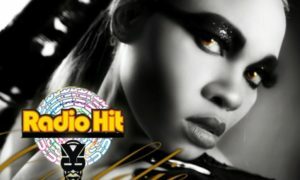 Radio Hit Show: Is Goldie Really Intellectually Vacant? 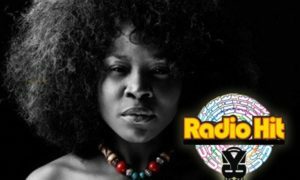 Radio Hit Show: A Special Message From Omawunmi!! 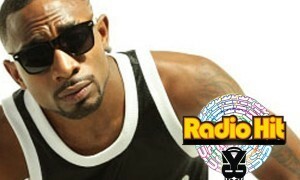 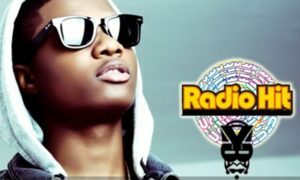 Radio Hit Show: D’prince: Next rated or Underrated? 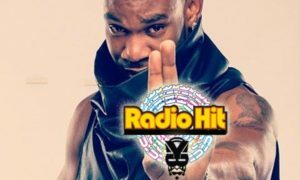 Radio Hit Show: Help! 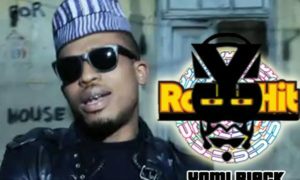 The Real NaetoC Is Missing?